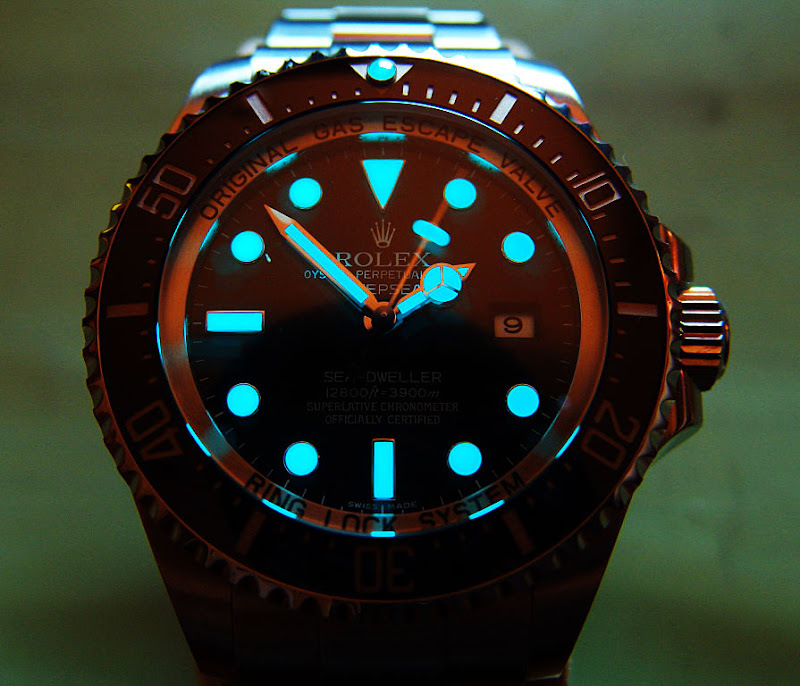 Mark in Canada took this amazing lume shot of his Rolex DEEPSEA. Nice!!!!!!! !